Is It Possible to Get 100% Home Loan? Buying a house is certainly everyone’s dream, a house which you can set up as your own home, a house which gives you freedom from changing rented houses every year and a house which will store the memories of your growing family. 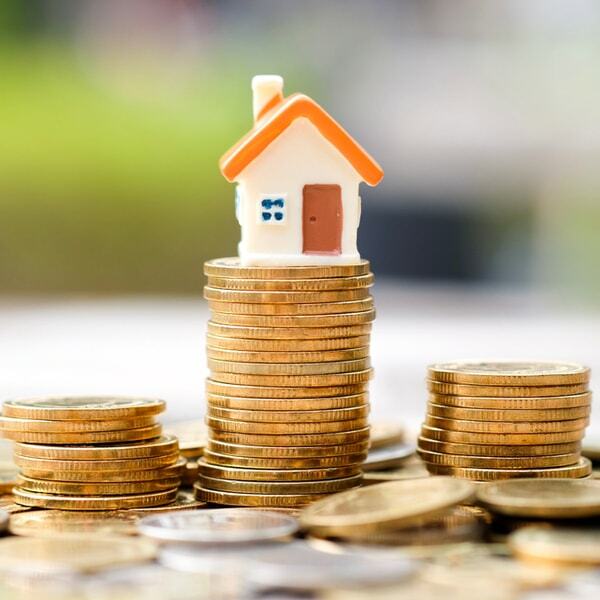 However, with the kind of price appreciation the real estate market saw in the last decade, investing into buying your own home has become out of reach for many of us if we intend to go only with our savings. A home loan is often a handy respite as we can make a purchase with a small portion of the total cost and rest of it can be financed by the lending institutions like banks, housing finance companies etc. However, it does not mean that someone who has just started earning cannot buy a house, just because he has no savings presently. At the same time, the lending institutions will like the buyer of the house to have some skin in the game so that banks have a margin of safety against any possible decline in the value of the property. 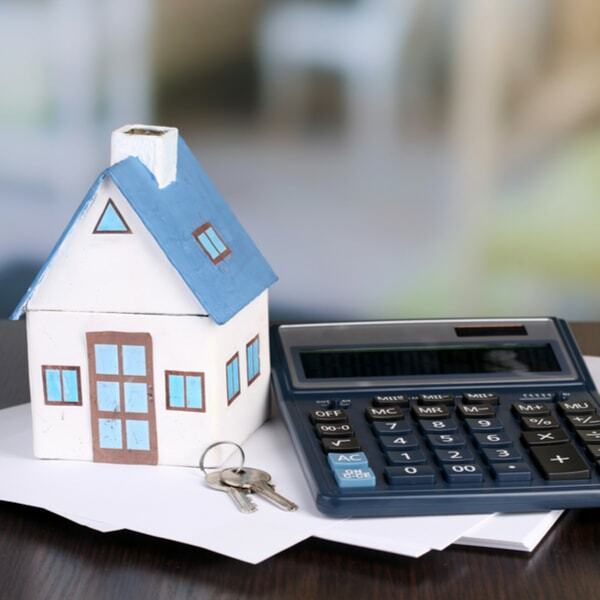 This article will help you explore genuine options to get the maximum financing for your property. The first and most logical funding option for the buyer has to be the home loan. Banks and other lending companies offer loans of up to 90% of the total value of the house property. The Loan-to-Value ratio is guided by the RBI regulations, which state that individual housing loans can be funded up to 90% of the value if the total loan is up to Rs. 30 lakh. Similarly, for the loan amounts between Rs. 30 lakhs and Rs. 75 lakh, loans can be up to 80% and loans above Rs. 75 lakhs can be given only up to 75% of the value of the property. Thus, home loan ensures that your major funding requirement is met. There might be a chance when you have a bit of saving but you are planning to spend it to get your new house renovated to make it your house of dreams. You can use that money to pay your down payment and get another loan for repair and renovation of your house. Many banks and financial institutions have a separate loan product for this purpose and will fund your needs on the basis of your disposable income and repayment capacity. You can also avail a personal loan from banks to part-fund your property purchase. The amount of loan will depend on your credit score, existing loans/credit cards, disposable income, and repayment capacity. While a personal loan is usually a bit costlier than the home loan, it comes very handy in times of need to bridge the funding requirements. Further, you may also avail personal loans (secured against term deposits) which come at relatively cheaper interest rates and are much easier to get as the banks generally have a security to fall back upon against any default. Income tax laws provide for a tax deduction on the interest on such loan as well as the principal repayment of the loan. Interest amount up to Rs. 2 lakhs can be deducted from your taxable income and if there is a co-borrower too, all the joint borrowers can avail of this deduction separately. Further, the Principal amount of loan repaid during the year also gets deducted from the gross total income in terms of the provisions of Section 80C of the Income Tax Act, 1961 once the possession is taken. However, the maximum deduction in this respect is limited to Rs. 1.50 lakhs and this limit is inclusive of other tax saving options too under the section. Also, in the year of purchase of the property, you can also claim the expenses towards stamp duty and registration of the house under Sec. 80C. Thus 100% loan for purchase of home is not possible but as explained earlier in the article, upto 90% loan is possible based on specific guidelines. Don’t worry if you are short of cash for the down-payment of your dream home. A personal loan is just a click away with Money View loans app.